Aching joints? Stiffness? Overworked muscles? 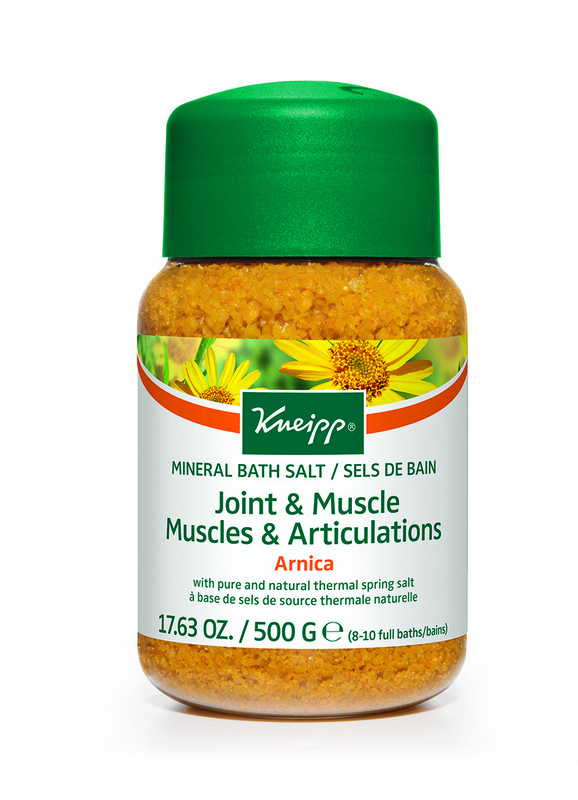 Kneipp Arnica Bath Salts provides soothing all over relief for joints and muscles. Arnica is a natural anti-inflammatory and effective on bruises. 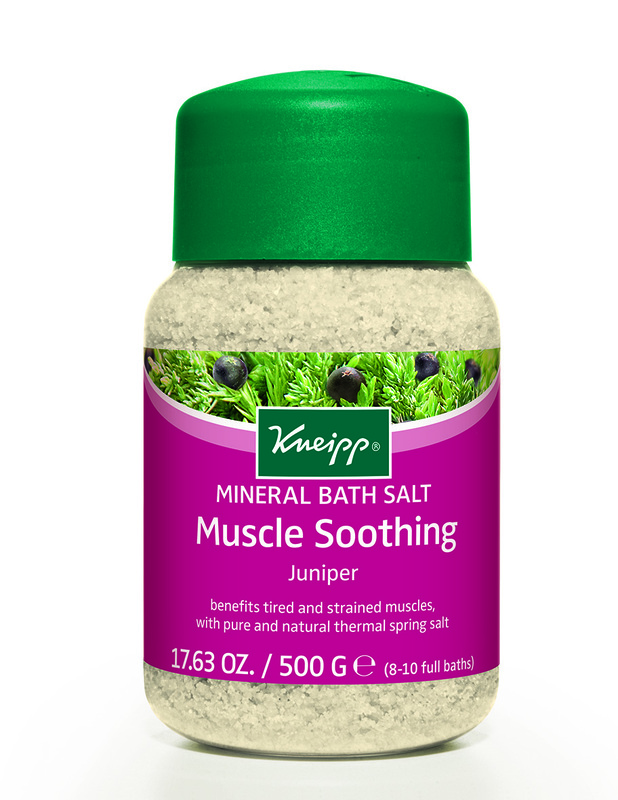 Kneipp’s mineral salt is sourced from an ancient underground salt water sea in central Germany that is the last remaining salt works in Europe using traditional pan boiling methods. This method reveals unique salt crystals free from chemical additives and environmental pollutants. Naturally very high in trace minerals such as Magnesium, Calcium and Zinc, which are absorbed by the body while soaking in your tub. A salt bath is the perfect remedy to detoxify the body and exfoliate the skin.